Enter your info and the study team will contact you soon! Data is not saved in preview. "Help us learn more about your baby's mental, emotional, and behavioral development!" 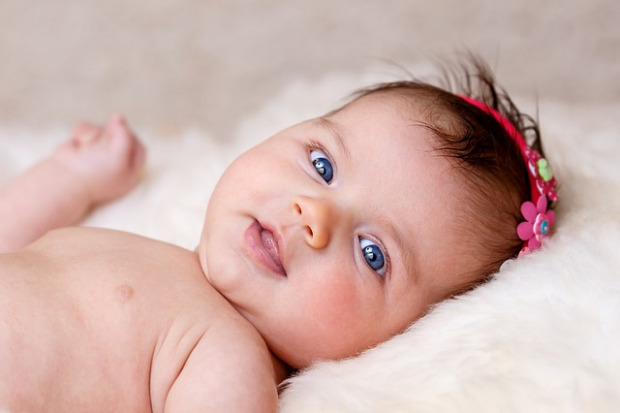 The Baby Connectome Project (BCP) will investigate the physical changes taking place in a baby or child's brain. The goal of this research study is to further learn how a healthy human brain develops and works, specifically at such a young age. 1) MR imaging: Your child will have a magnetic resonance imaging (MRI) scan of his/her brain completed at different times during development. These scans will be completed at UNC's Marsico Hall. Along with MRI scans, at each visit behavioral assessments will also be completed and saliva samples will be obtained. 2) Behavioral assessments: You will also be asked to provide information regarding you and your child's medical history, and you will complete questionnaires about your child's behavior. All scans will be performed while your child is asleep or awake. No medication or sedation will be used. You and your child's participation in this research study will help us learn more about children's mental, emotional and behavioral development. It may also help us understand the possible causes of learning disabilities and neurodevelopmental disorders. MRI is a safe and non-invasive way of answering questions about the structural and functional organization of the brain as it develops. It has no known risks and does not use radiation or x-ray. You will receive a $90 Target gift card for each visit, as well as parking will be provided at no cost. Have any questions or want to learn more? Leave your contact details below and the research team will reach out to you.